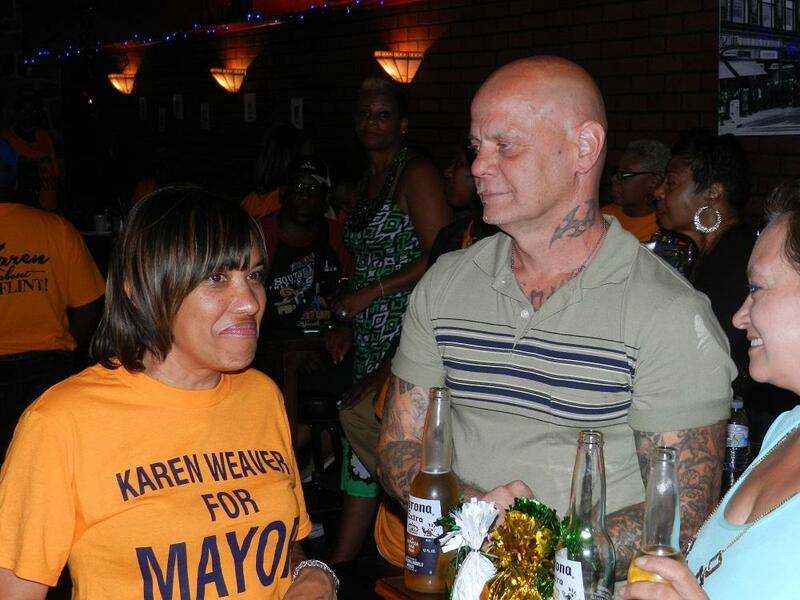 Walling will face businesswoman Karen Weaver in November’s general election. Weaver finished second in the four-way primary. 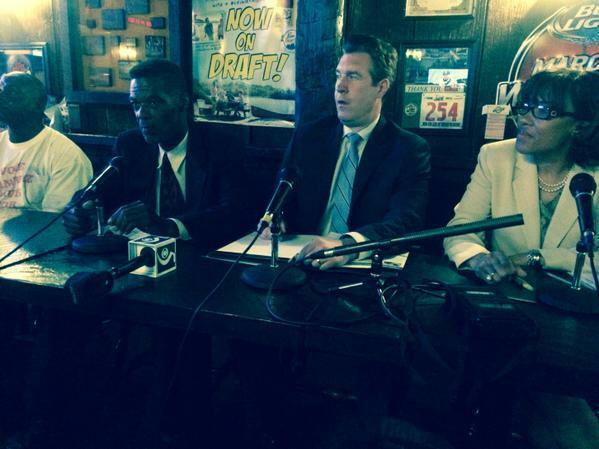 She finished ahead of two Flint city councilmen, Eric Mays and Wantwaz Davis. Weaver says she’s ready for the fall campaign. “I’m going to stay focused on trying to win the next hurdle because it’s another hurdle that we have to go through,” says Weaver. 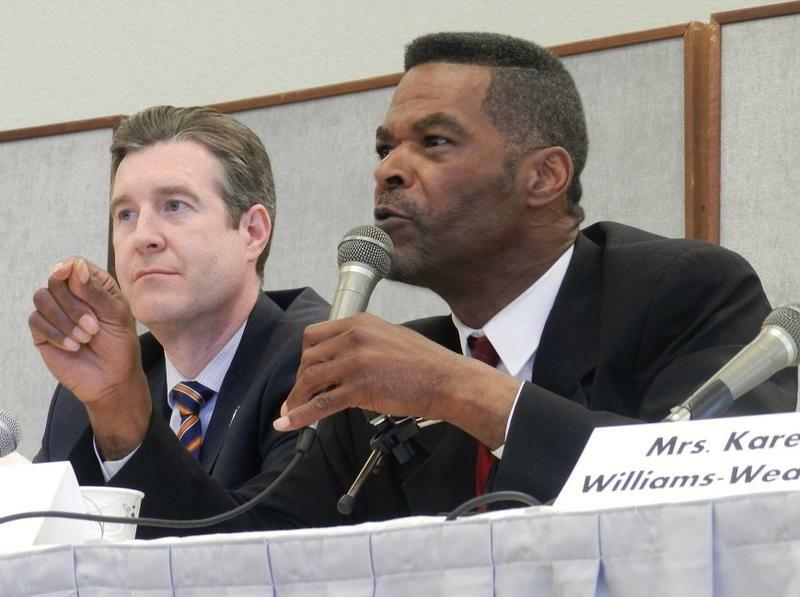 Flint’s tap water problems and state oversight have been leading issues in the campaign. Voter apathy may also be an issue. Turnout for Tuesday’s primary was lower than expected. 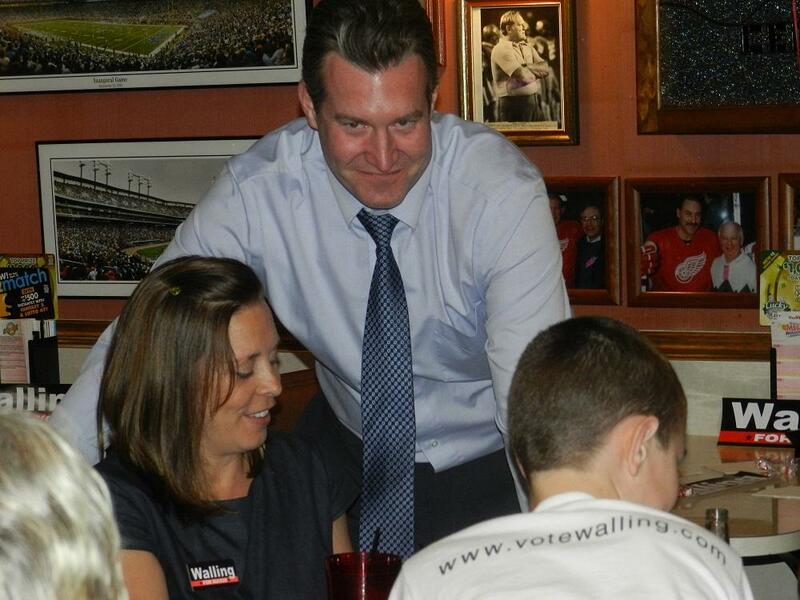 Both Walling and Weaver say they hope to encourage more people to show up at the polls in November.